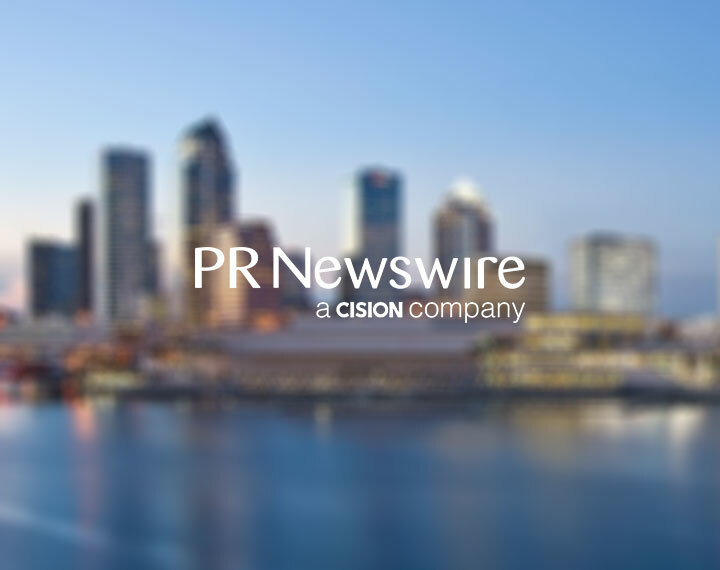 TAMPA, Fla., March 4, 2019 /PRNewswire/ — Seafarer Exploration Corp. (OTCQB: SFRX) and Blockchain Logistech, LLC are pleased to announce their initial client contract to secure the services of their strategic partner Probability and Statistics, Inc. (P&S). The client has engaged P&S to create and service a US government agency project for the next 12 months and beyond. The purchase order is the first of other planned projects to service a group of US government agencies.